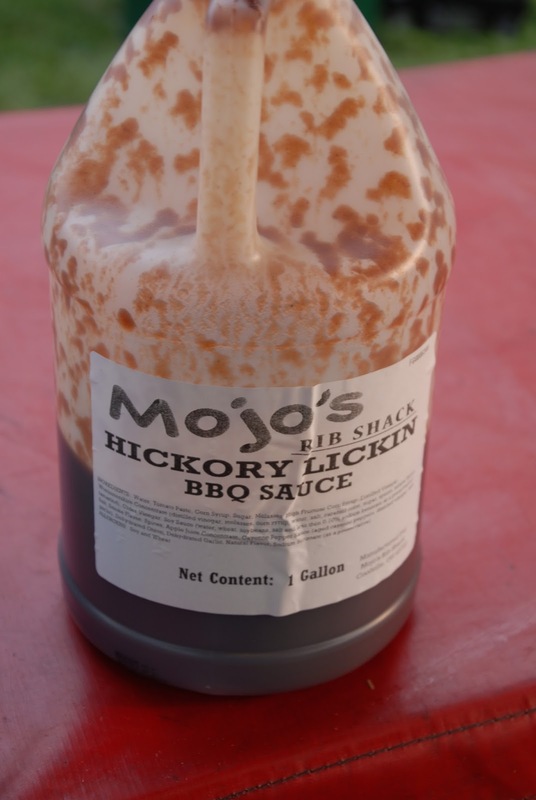 So, I'm sorting through all the photos from Ribfest and here's another one of the vendors you will find on Ribber Row this weekend - Mojo's. 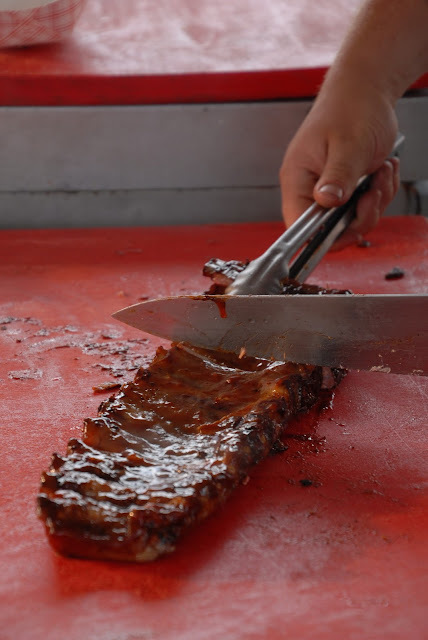 Specializing in ribs and pulled pork, Sandy Brusker and her crew of about 10 have been coming to Naperville Ribfest for the past 8 years. 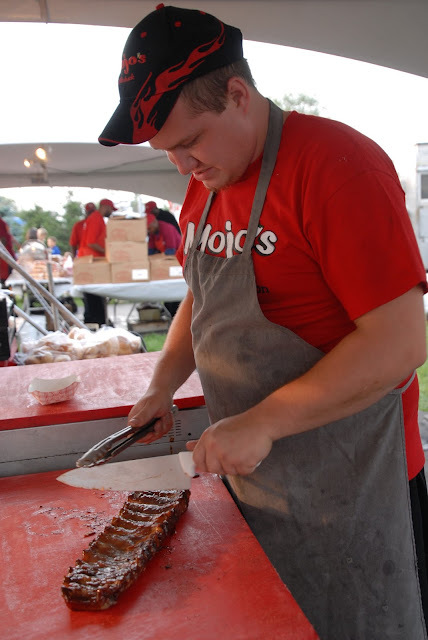 They just won Best Ribs and Second Place in Sauce at a fest in Parma, Ohio. They have sauce in three flavors: Hickory Linking', Smoking' and Frickin' Hot.